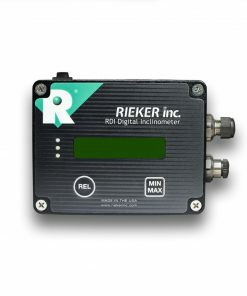 H6-FLX-B Digital Remote Inclinometer - Rieker Inc. The H6-FLX-B inclinometer provides highly accurate tilt sensing in a rugged metal IP68 rated ALL-weather housing. 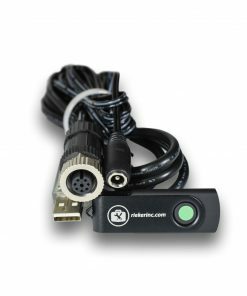 The output parameters are factory set for use with our Remote Angle Display (sold separately). 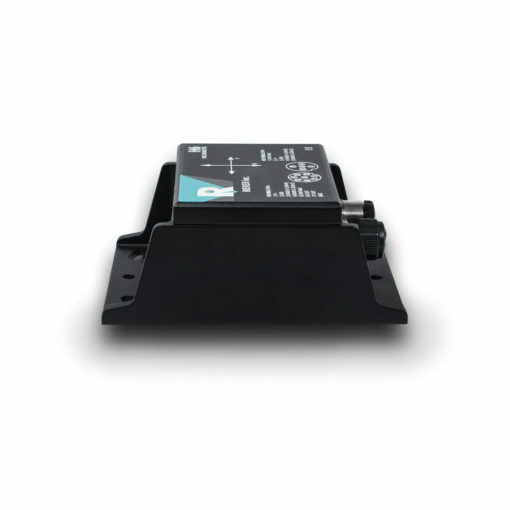 The H6-FLX-B is a dual axis ±180 degree unit. The H6-FLX-B Digital Remote Inclinometer is configured to work in unison with our Remote Angle Display units (sold separate).